This was not written as a self-righteous article to indulge my sense of accomplishment in medical practice. Although I am an internal medicine specialist and a fellow in cardiology, I have achieved nothing if compared to the legends in my field of work. I will not start with the dreaded phrase “During my time…”. I will start by telling you only this… I am going to tell you the truth. At least, the truth the way I see it. Medicine is difficult if it is seen only as a science. It is an amalgamation of arts, science and social skills. If you approach your patients with the sole purpose of diagnosing a disease purely on a scientific basis, you will find it difficult. Textbooks are useless. Patients cannot speak your “language”. They can’t quantify sputum, they forget to notice when their eyes first turned yellow, cannot accurately recall the pattern of their fever and if their stool color has changed over the past week. And that’s what makes them human. You need to learn the art of history taking and physical examination to coax this out of them. And nurture the ability to treat your patients with respect and dignity they deserve. This cannot be taught in medical school. You will learn this in life. Or rather in the wards. A house officer wrote to a local news daily recently, that he or she is exhausted with internship training. There was an immediate surge of response to this letter. Most of them criticized and condemned the sheer audacity of the author for claiming the training is exhausting when it has been revised so many times to make it better and easier for the young interns to cope. I will not resile from their position. Nor will I rescind their opinions. After all I am nobody to judge. In all honesty, training during internship is tough. It drains you in every way possible. But what you fail to remember is the necessity of this training and this ’fleeting moment’ will pass once you complete internship. 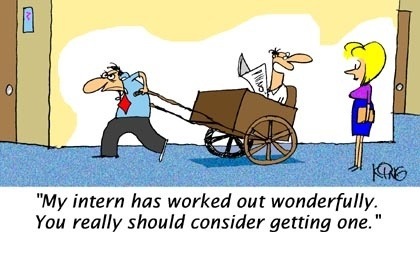 You are not going to be an intern forever. The ability to function while being sleep deprived is an important attribute for an intern. If you don’t know how, just ask your parents how they managed when you were a toddler. That will set you straight. Just keep your head down and get on with your work. Only experience, hard work and nerves of steel fostered during your internship years will end up making you a better clinician. You cannot compare internship training with other countries you have probably studied or worked in briefly. Every system is there for a purpose. To suit the needs of their society and healthcare demands. No system is perfect regardless of the country you work in. They have their flaws and will continue to improve as the demographics of their society changes. When working hours are reduced, the clinicians complain they cannot pass the necessary skills to the interns and when the hours are increased the interns claim fatigue. This becomes a never-ending vicious cycle of bitter resentment towards each other. You can choose your preferred area of speciality once you complete your internship training. If you want the working hours of an office clerk, this is the time. No one will fault you for wanting to spend more time with your family. And if you choose to enter a demanding speciality you cannot live under the delusion that you are a better doctor and your work is more worth the while. You define your life with your own rules and don’t impose these rules on others. 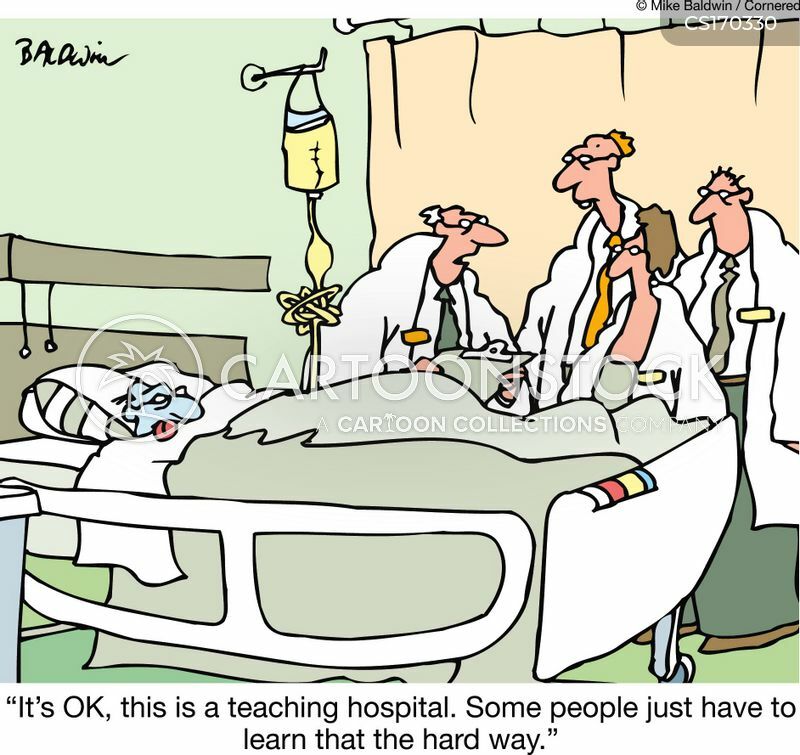 I have said this before and I will say it again… Training of doctors should best be left to the practicing clinicians. Keep the politicians and the general public out of this. After a day of being sleep and food deprived, getting your ward in order for the early morning rounds and making sure all the clinical notes are in the correct files, a harsh word from your consultant or superior for a small irrelevant mistake can hurt you deeply. I have felt it before. We all have. It is as if they only focus on your mistakes and not the hard work or effort you have so selflessly given. I admit it. We sometimes become complacent. We assume it’s interns job to do the work and that you should not ask for a reward or a pat in the back but mistakes should be reprimanded. I apologize. I have been guilty of this too and I pledge to do better. Do not be afraid of bullies whose only existence is by making the lives of others beneath them miserable, not realizing how pathetic their own lives really are. There are bullies everywhere and not just in medicine. And since bullies only respond to strength, you should be prepared to be much stronger. And then there are those who push you hard, to become better clinicians and a better person. Their methods may vary but they have your best interest at heart. They are not bullies. And you should have the wisdom and the mental finesse to know the difference. Do not demand for lesser working hours. Instead demand for better training and teaching. Expose the flaws in the existing system which interferes with your progress as a clinician. Take your superiors to task for not living up to the expected standards. Drag those who hide behind the veils of bureaucracy into the light. Don’t allow the paper pushers and keyboard warriors change the course of your destiny. It is your right to become the best doctor you can possibly be. Don’t let anyone tell you any differently.